Northern Ireland enjoyed a smooth start to Euro 2020 qualifying when beating Estonia and will be eyeing another home win against Belarus. With Germany and a resurgent Netherlands also featuring in Group C, Michael O’Neill’s men must be just as clinical again on Sunday night. We’re happy to take 3/4 for the hosts to make it maximum points from two matches for our initial Northern Ireland vs Belarus prediction. 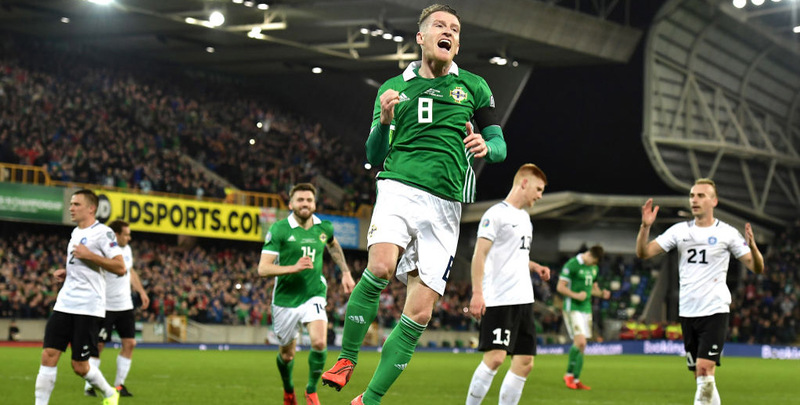 Thursday’s 2-0 triumph over Estonia in Belfast gave us a trio of winning selections in our preview of that clash, including a 19/4 correct score pay-out. Second-half goals from Niall McGinn and Steven Davis, the latter from the penalty spot, got the job done at Windsor Park. “It’s a good win for us,” said manager O’Neill. “We know the significance of getting off to a good start. “It gives us everything going into the second game. Belarus is a game we look forward to off the back of a good three points. Northern Ireland looked like making hard work of it in the first period, as they dominated possession but carved out only a handful of chances, with Paddy McNair heading over from close range. However, McGinn was a lively presence down the right throughout and continued his good form for Aberdeen by breaking the deadlock. Looking at the Northern Ireland vs Belarus odds, this match may follow a similar pattern, so 333/100 for a draw at half-time and then the hosts to win takes the eye. Belarus never recovered from gifting the Netherlands a first-minute goal in Rotterdam when kicking off their campaign with a 4-0 defeat. The White Wings previously finished bottom of a tough World Cup qualifying pool featuring the Dutch, Sweden and France, picking up all five of their points on home turf. Away losses against the big three in that group are easy to forgive, but going down 1-0 in Bulgaria and Luxembourg hardly inspires much confidence. Igor Kriushenko was brought in to replace Alyaksandr Khatskevich in March 2017 and he did lead Belarus to victory in a Nations League D division ahead of Luxembourg, Moldova and San Marino. However, this is a moderate outfit, with former Arsenal star Alexander Hleb still involved at the age of 37. 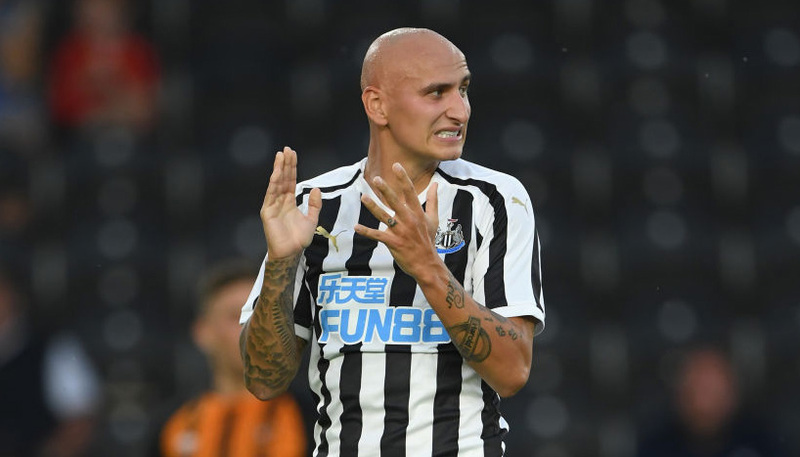 There is plenty of experience in midfield and defence, so the visitors shouldn’t just roll over, but 17/4 for a steady 1-0 home win is added to our Northern Ireland vs Belarus betting tips.